Other than the rebranding, there is not a lot new about the service. You can either stream from the 40 million song library or upload your own to OneDrive, which can be then accessed from anywhere, with Android and iOS apps arriving in future. 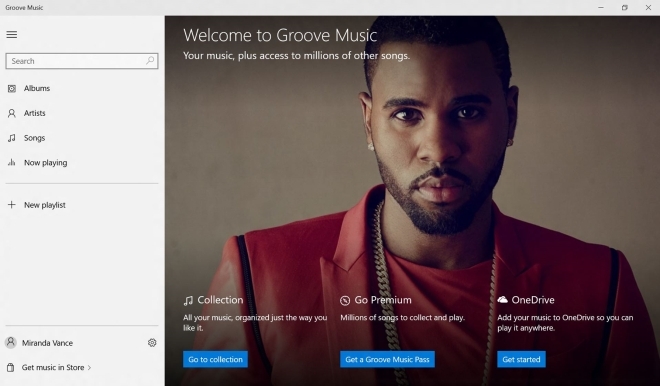 The subscription cost is the same $9.99 per month or $99 for a year, and if you have an existing Xbox Music subscription then it will continue to work as before.